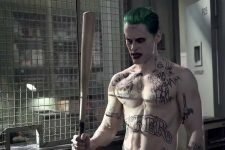 The spin-off will focus on Jared Leto's version of the JOKER that appeared in 2016's "Suicide Squad." Leto is set to star and executive produce the film, which will function as a way to expand on the character and set up additional films in the cinematic universe. DCEU Updates: A Young Batman? 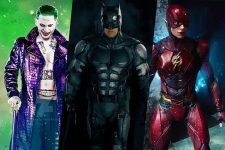 Joker and Flash Shooting Dates & More!